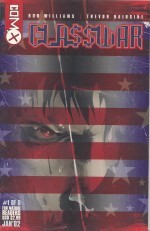 J. Michael Straczynski had reportedly planned to write a film adaptation of Grimjack during his time on Babylon 5. He initially planned to produce the script during the summer of 1996, but timing conflicts prevented him from doing it. 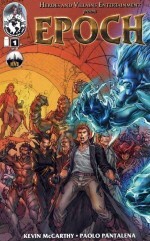 According to Straczynski, the film was budgeted for $30 million, and as scriptwriter, Straczynski intended to remain as faithful as possible to the source material. 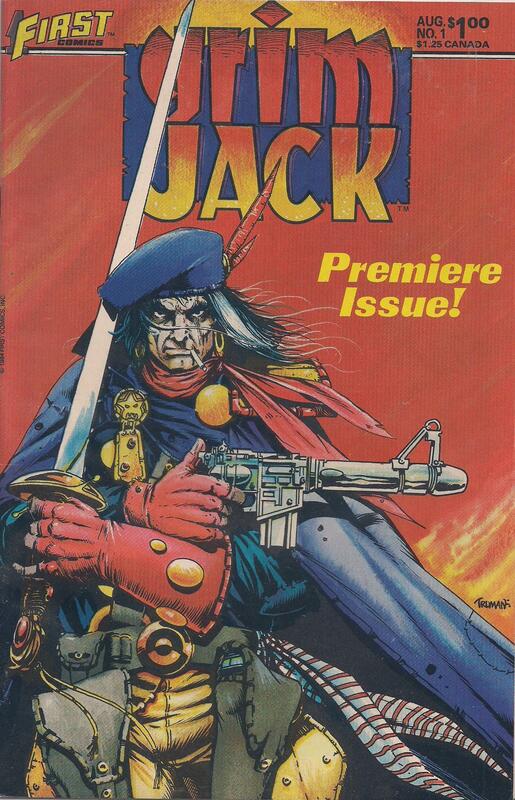 Grimjack is the main character of a comic book originally published by First Comics. 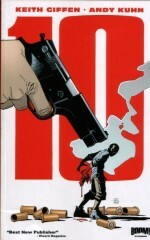 John Ostrander and Timothy Truman are credited as co-creators of the character, although Ostrander had been developing Grimjack with artist Lenin Delsol before Truman’s arrival on the project according to Ostrander’s own text piece in Grimjack #75. 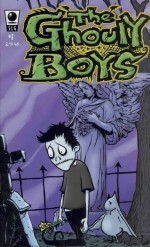 In that same essay, the writer also revealed having initially conceived the character to be the star of a series of prose stories, set in a post-apocalyptic Chicago. Grimjack is the street name of John Gaunt, a sword-for-hire, ex-paramilitary, war veteran and former child gladiator. He operates from Munden’s Bar in the Pit, a slum area of Cynosure, a pan-dimensional city to which all dimensions connect.